One of the hardest things in life to deal with as an adult is paying bills. No one ever told me that paying bills would not be very much fun!! It is even harder to do when money is tight. Ben and I have experienced that first hand when he was laid off. Everything had to be cut back to the bare minimum. Unfortunately there are some things you can not cut back on, and for us, one of those things is cell phones. We both need to have one to keep in touch especially with work. Ben now works in a different state, and I travel a lot. I want to make sure we can stay connected no matter where we go. I just hate paying a ton of money for it. This is where Best Buy comes in!! 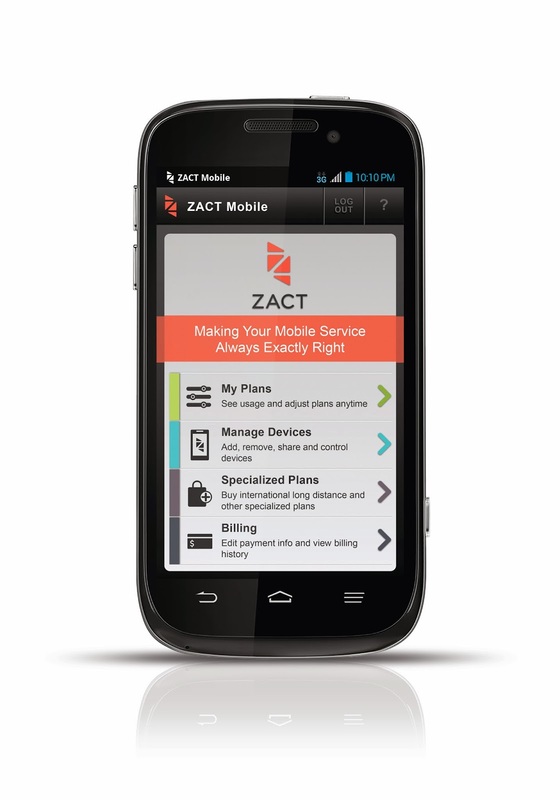 They have recently introduced a new mobile service called Zact available at their mobile specialty stores. This is where you can pay for what you want with your cell service. How great is that!! 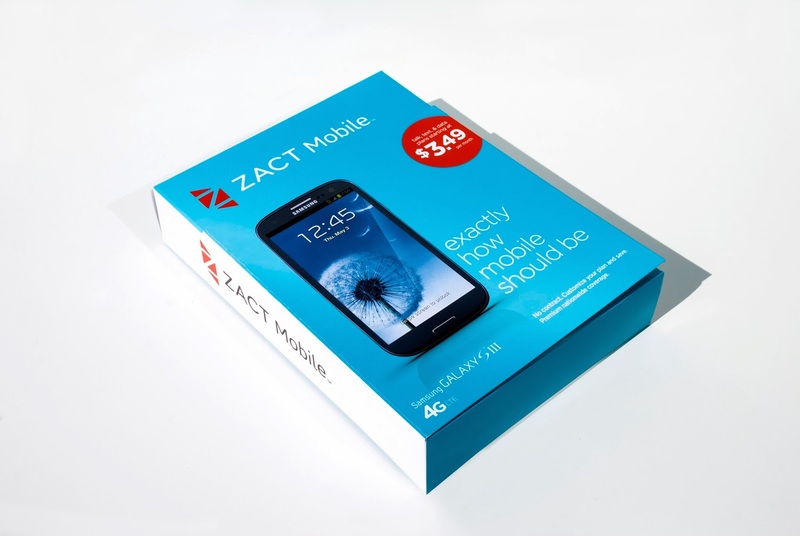 No more paying $50 a month for text messaging when you only send 10 messages. 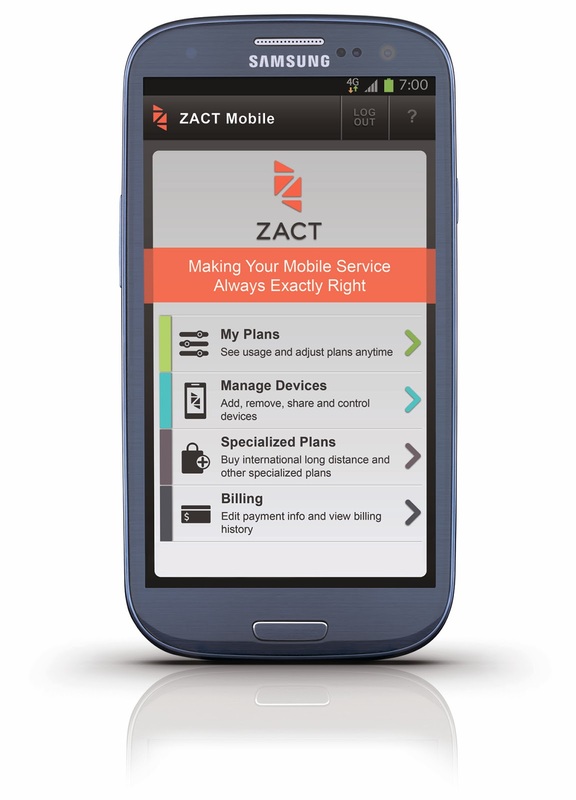 No more paying $100 a month for Data usage if you only check your emails once a day. 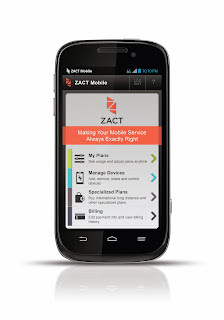 With Zact you pick the services and how much of them you and your family need. You can sign up your own phone, and your children's as well. Plus with terrific Parental Control features, you can make sure that your kids are safe and not abusing their cell phone usage! !